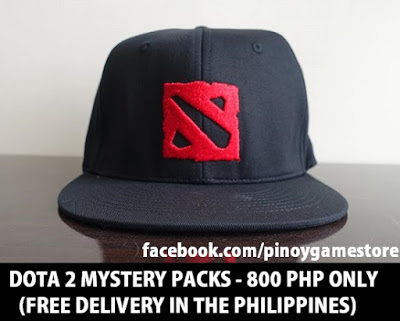 Looking to get a Dota2 Mystery Pack? 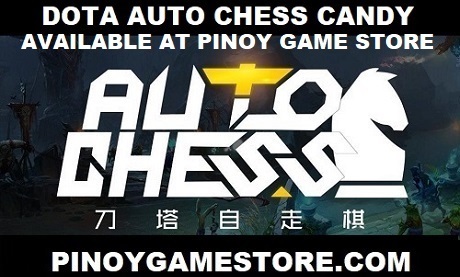 The Dota 2 merchandise store in the Philippines (Pinoy Game Store) has them in stock. PinoyGameStore delivers for free all over the PHILIPPINES!